Sep 07, 2018 The Nordics and the Baltics have taken the fight against the shadow economy one leap forward. The Nordic Undeclared Work Project has allowed control and inspection agencies the chance to get to know each other. Norway has inspired Estonia an Finland, and the partners in the Finnish construction industry have been fighting the shadow economy together for the first time. 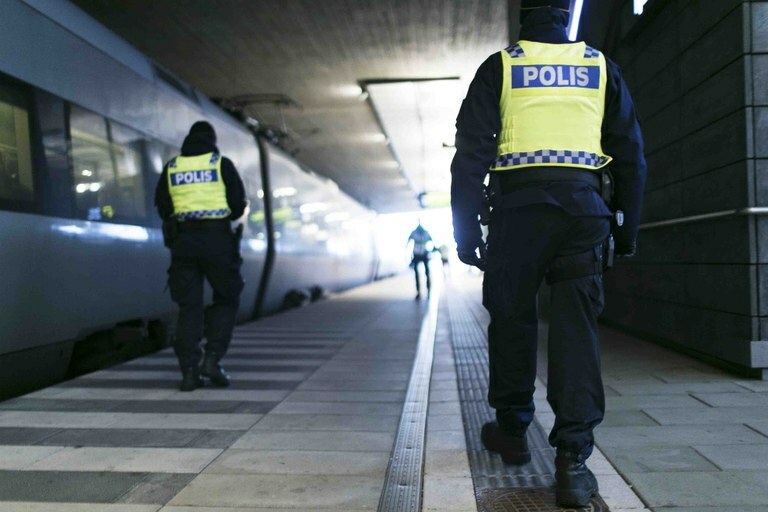 The Oslo model shows how concrete demands can be presented in the procurement phase to prevent work-related crime, and safeguard serious construction firms. Jun 22, 2018 The Nordic Work Life Conference 2018 presented and debated research on a range of topical and challenging social tendencies. 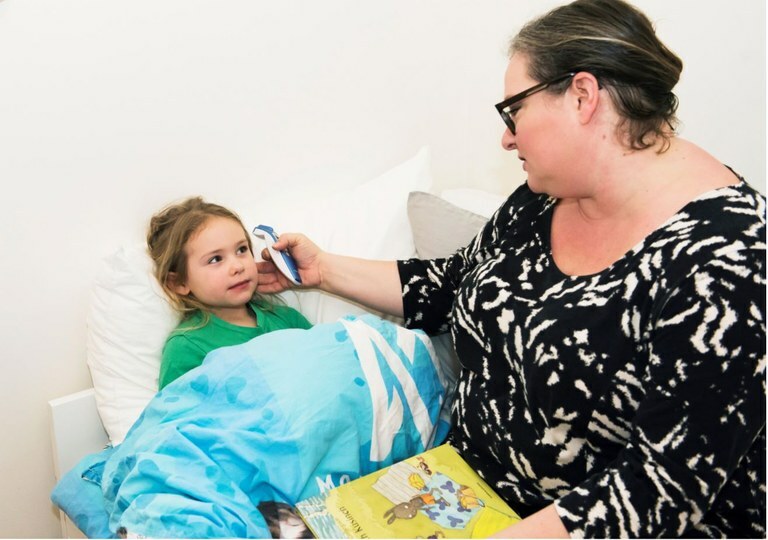 The Nordic Labour Journal this month focusses on Norway's expansion of its paternal leave quota, Finland's universal basic income and the new platform economy. Nov 22, 2017 The Nordic region and the EU is our theme as we focus on November’s Social Summit in Gothenburg, where the EU’s social pillar was presented and signed. Is there reason to fear it will challenge the Nordic model? Or that it will mean nothing but good intentions with no practical applications? These questions will be highlighted as we look at what the social pillar entails and what it means. What does the international trade union movement think? What do employers suggest, and what do the people and Europe’s leaders make of it? Oct 23, 2017 Nordic countries have long worked for a good working environment. Now the first step to establish a global working environment coalition has been taken, in order to change practices in other countries as well. But every era has it's own challenges. Sunshine has replaced soot as the working environment threat that affect the most workers . As populations age, the labour market must adapt to older workers. The working environment has been the Nordic region’s strength. It must continue to be so. Sep 19, 2017 A changing labour market always needs new competency. Employees and employers must stay up to date. 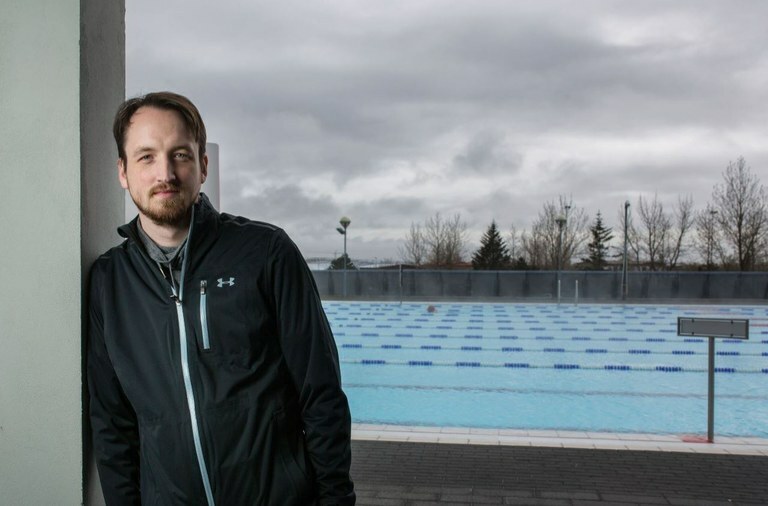 Workplaces from fitness centres to fisheries need to secure the knowledge which new developments demand, whether it is digitalisation or yoga. All the Nordic countries are looking at how to organise their adult and continuing education. In good Nordic tradition, employers, employees and authorities work together to find the best solutions. We check the state of affairs across the Nordics. Feb 02, 2017 The road to Punkalaidun is beautiful, but treacherously winding and slippery in the wintertime. This is far out into the countryside. The municipality is more than 150 kilometres north-west of Helsinki. Dec 15, 2016 The labour market is changing. 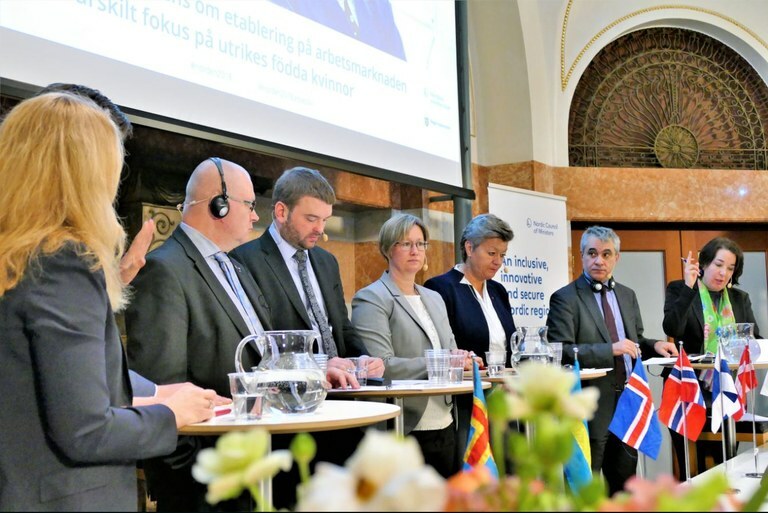 When the Nordic labour ministers met in Helsinki on 29 November, the integration of refugees into the labour market and challenges like demographics, new technology and a fragmented labour market were among the central issues. Together with the ILO, the discussion carried on around the future of work and gender equality. Nov 08, 2016 Here we have collected the articles we wrote about the Nordic Council session in Copenhagen. 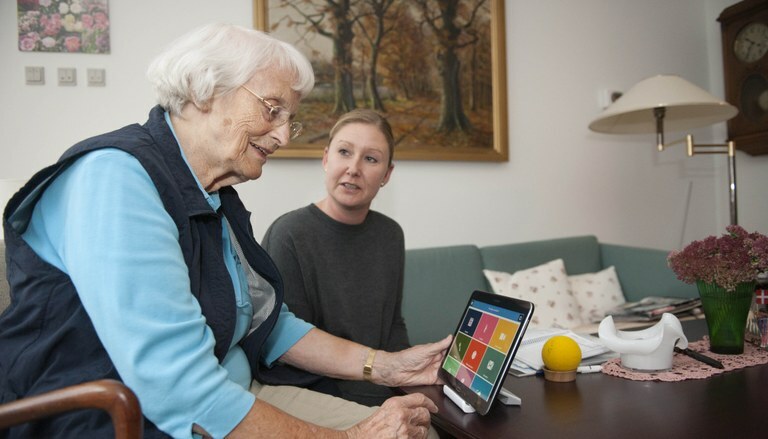 Oct 14, 2016 Everyone, from the cradle to the nursing home, is affected by the digitalisation. Nordic Labour Journal looks at how the Nordic countries tackle the challenge. 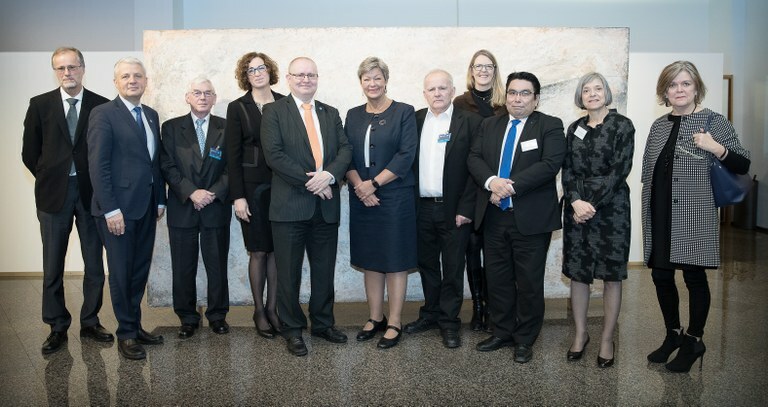 Apr 19, 2016 “The aim must be to normalise the situation and to remove borders obstacles when the refugee situation comes back under control,” says Bente Stein Mathisen, chair of the welfare committee at the Nordic Council. But before that happens, Danish politicians want to introduce new obstacles – this time for travellers between Sweden and Denmark. Refugees, border obstacles and integration are themes when the Nordic Council meet in Oslo on 19 April. 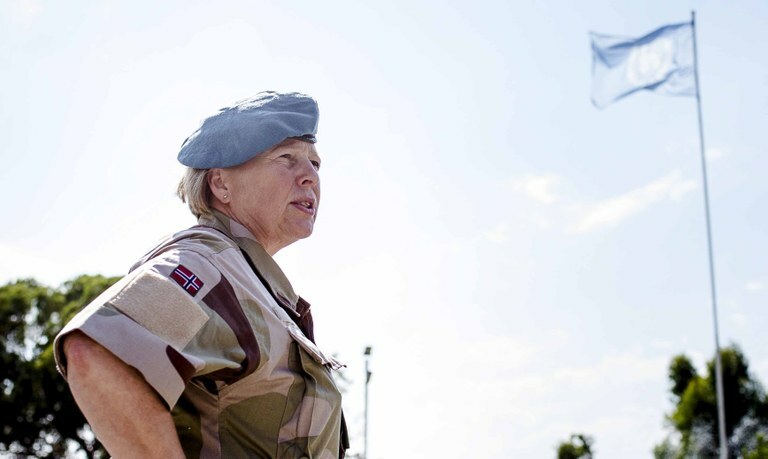 Mar 04, 2016 Positions of power are still being conquered for the first time by Nordic women. But the one position of power no woman has yet held is commander-in-chief.